We solve every IT problem. Guaranteed. Interested to see what our customers think? We find, fix and mitigate security risks. Simple. To large businesses, we are the preferred company to augment their IT and to small businesses we are the IT department of choice. Do not float…. Step into our fully managed cloud, one that keeps several steps ahead of our competitors. 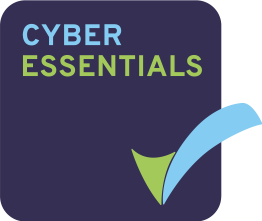 SME’s that cannot afford to employ an IT team we assist & large organisations who have their own team, we augment. 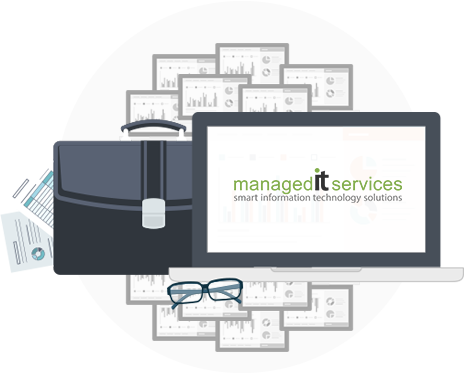 As a respected, award-winning managed IT Services Company, we offer a diverse range of IT services and solutions. Our goal is to help your businesses prosper and to ensure that the road to success is a smooth one. of years and they have never let us down. They are absolute professionals"
Silk Invest was founded in 2008 to provide investors with access to the investment opportunities across Africa, the Middle East and Frontier Asia.